Covering implementation of President Obama's Affordable Care Act, from deadlines to business requirements to policy issues and beyond. Updated daily. 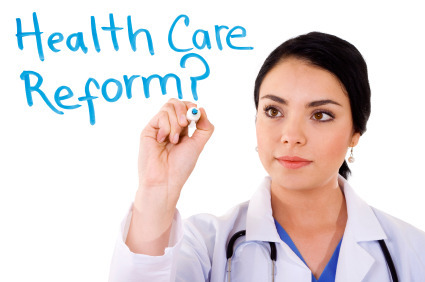 New Data Shows Higher Healthcare Costs in Second Half of 2013 – Is this A Result of the Affordable Care Act?